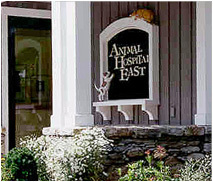 Animal Hospital East is a premier animal hospital in east Asheville, North Carolina. For those of you familiar with Asheville we are located 1/4 mile east of the VA Medical Center on Tunnel Rd. Our staff is very friendly, helpful, and loves working with animals. We offer full medical, dental, and surgical services to name just a few (check out the services link at the top of the page!). Your pet can also board with us. We look forward to seeing you and your pet. New patients are always welcome! Check out our sister location on the south side of town, Animal Hospital South! 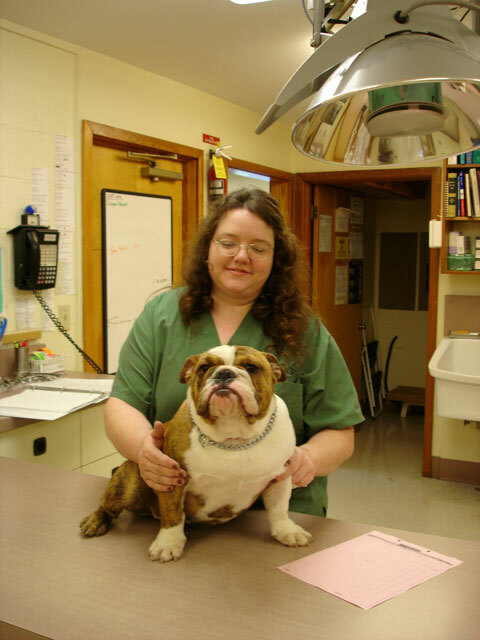 Our mission is to provide the best medical and surgical care for our patients, and for our staff and doctors to stay current in their knowledge of veterinary medicine. We strive to provide cures and comfort to your other family members and endeavor to maintain an atmosphere of caring, compassion and community in the hospital. We work together as a team to prevent and relieve pain and sickness, and to restore health and the important bond between a family’s pet and the rest of the family. We maintain a hospital facility that has the most modern diagnostic and therapeutic equipment so that we can offer the best in medical, surgical, diagnostic, preventative, and dental care. Animal Hospital East is honored to be nominated for this award. It is very satisfying to have our staff recognized tor their compassionate care and outstanding customer service. We will continue to strive, now and in the future, to be worthy of this consideration. Thank you for your support.